Do you know an outstanding education support professional? Nominations will be accepted through Jan. 16. 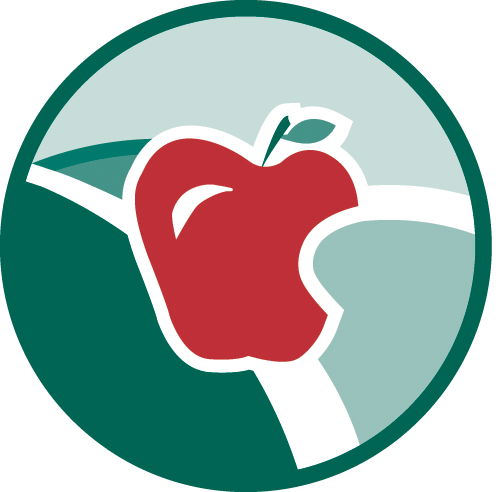 Each year, IEA selects an IEA member (including teachers, education support professionals, and higher education faculty and staff) as a nominee for the annual NEA Foundation Awards for Teaching Excellence. Nominations will be accepted through Jan. 16. The 2017 NEA ESP Conference will be held March 10-12 in Dallas. Visit NEA’s website for information and to registration. IMPORTANT: The deadline to request IEA funding is this Friday, Jan. 13. Nonviolence is the answer. The foundation of such method is love. 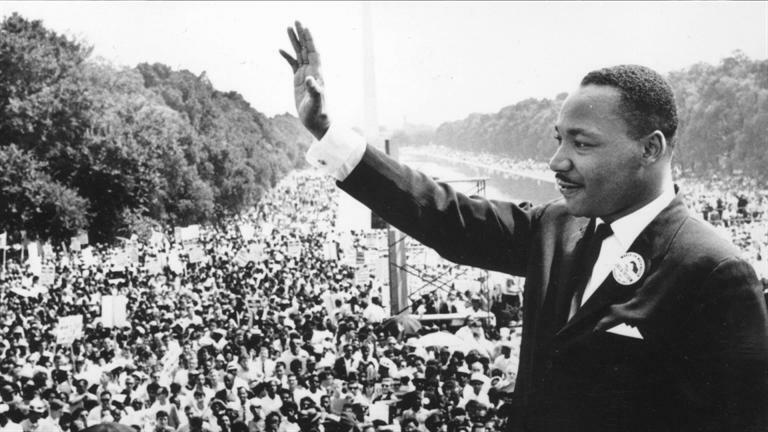 For more resources here is a link to Dr. King’s biography. Deadline to register is Jan. 20. Fight for $15: Where do we go from here? If you believe that all ESPs deserve a minimum of $15/hour, your input is needed! Join us for an important meeting on Wed., Feb. 8, 5:30 p.m. at the IEA West Suburban Office, 1555 Bond St., Suite 121, Naperville. Deadline to register is Feb. 7. Eric Koppen, member of United Staff of Columbia College, is a master’s student in the Miami University Earth Expeditions program. Last year, Eric studied in East Malaysia on the island of Borneo and is now beginning a semester-long research project to benefit his home community. Learn more and apply today! Deadline is Jan. 26. 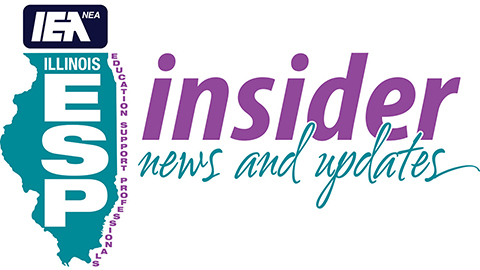 The Stop School Pests News Roundup is sent out monthly and includes news, updates and events relevant to healthy schools and Integrated Pest Mangement (IPM). Click here for project highlights and stories from the IPM community.